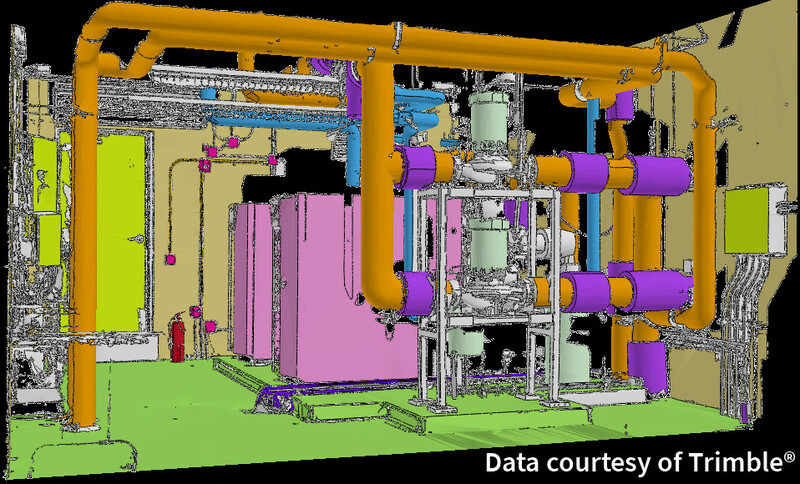 Get more from your 'as-built' data Pointfuse reduces the time and cost involved in the process of converting point cloud data sets to 3D mesh models. Pointfuse bridges the gap between Reality Capture and digital design Reality capture allows the easy collection of ‘as-built’ or ‘as-is’ conditions that represents a snapshot of what’s ‘real’ versus the design. 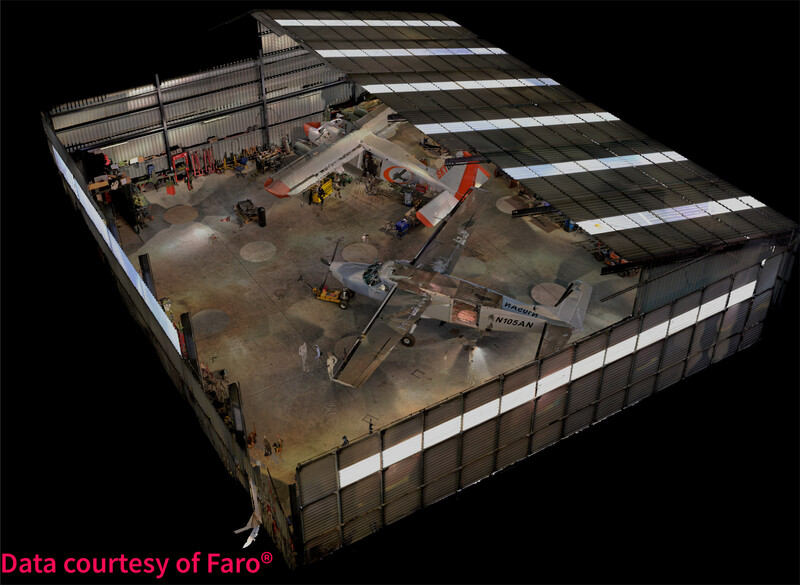 Pointfuse makes it easy to convert point cloud data generated from reality capture technology such as laserscanning and photogrammetry into 3D intelligent mesh models that can be used with digital design data and with visualization applications. Core to Pointfuse is the ability to convert points on the same plane into a series of separable meshes based on their geometry which we refer to as a Segmented Intelligent Mesh Model. This automatic segmentation of the mesh into discrete, selectable surfaces, not only allows the user to identifying and classify objects based on their geometry, but also assigns unique identifiers to them. Example: BIM project collaborators are getting access to ‘as-built’ objects as and when they need them – quickly, efficiently and accurately. The new auto classification dramatically speeds up the ability to classify objects within Pointfuse, both horizontal and vertical planar surfaces are automatically detected and separated into layers making further classification of objects faster and easier. The ability to classify objects within Pointfuse, has had a huge impact on how as-built data is utilised within the digital construction workflow. 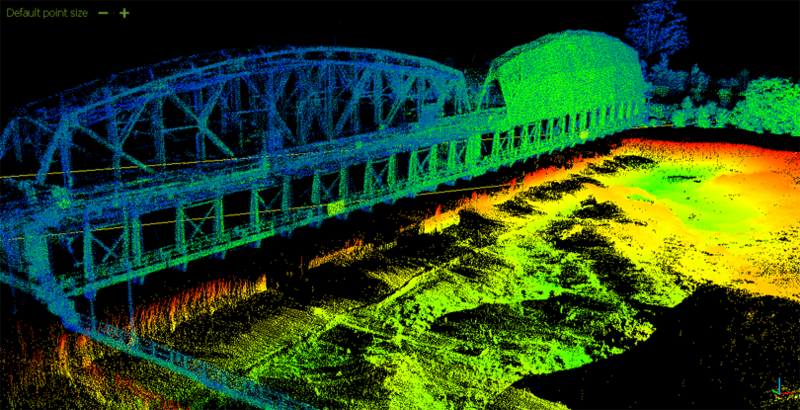 Being able to quickly compare specific as-built objects and designs without having to run clash detection on a full model or point cloud, saves both processing time and man hours, reducing the number of false and irrelevant clashes being flagged. 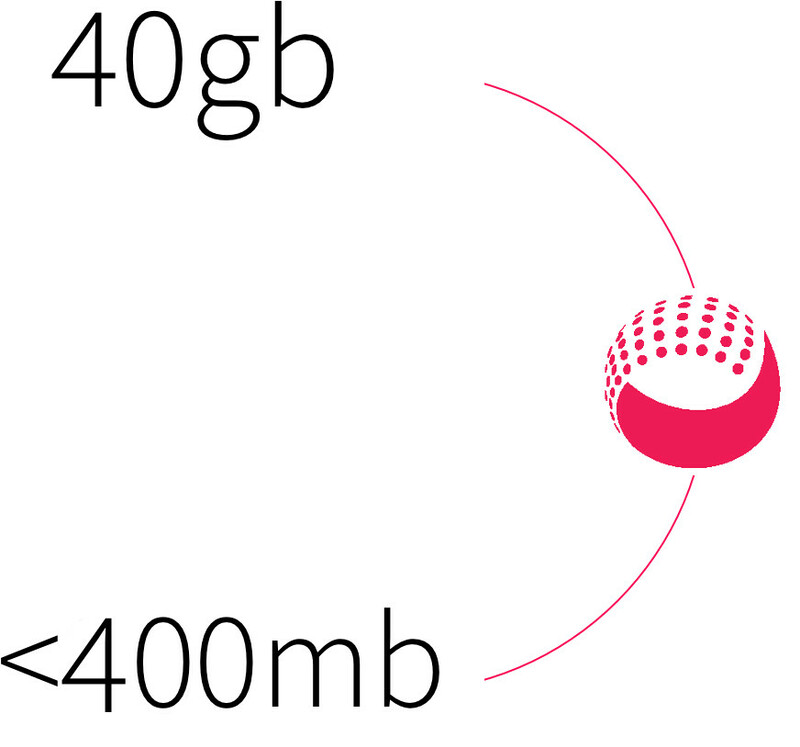 Pointfuse's intelligent mesh models not only provide selectable geometry but are highly optimised, reducing the working data size a factor of up to 100x, making them significantly easier to use and share with online 3D collaboration portals, such as BIM 360, 3D Repo, Revitzo, Trimble Connect and Sketchfab, when compared to the original point cloud. 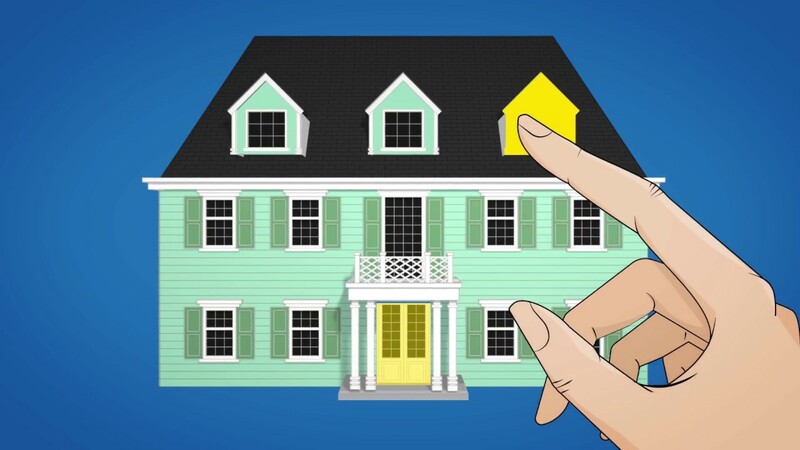 Pointfuse's unique segmentation of the data set optimizes the data for visual rendering for those looking to use with VR, AR and visualization applications. 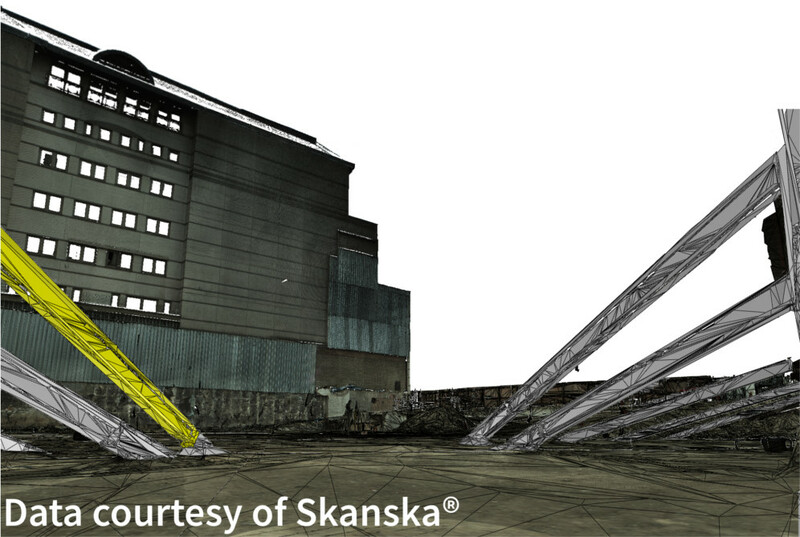 Example: 3D modelling, VR and visualisation professionals can forget poor computational performance when handling 3D mesh models derived from point cloud data sets. 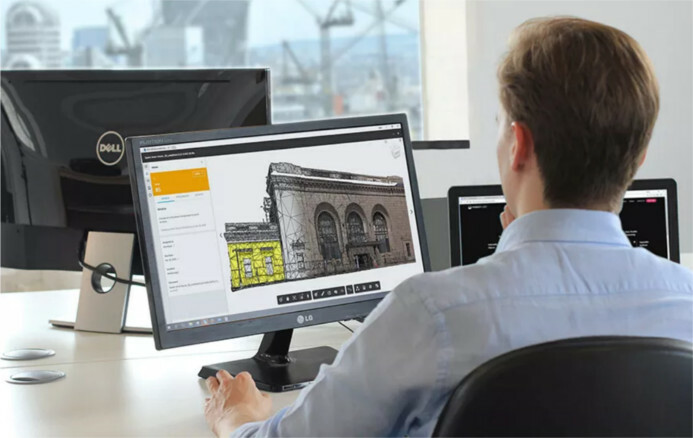 Pointfuse Bolt transforms converting point cloud data to 3D intelligent mesh models, utilising the latest cloud-based technology, Pointfuse Bolt provided a scalable solution to process unlimited point clouds, from any source, of any size or scale in a matter of minutes. Pointfuse, intelligent mesh models not only provide selectable geometry but are highly optimised, reducing the working data size a factor of up to 100x, making them significantly easier to use and share with online 3D collaboration portals, such as BIM 360, 3D Repo, Revitzo, Trimble Connect and Sketchfab, when compared to the original point cloud. Visit the Autodesk BIM 360 page to find out more.